I bought this helmet awhile back, and after 3 years it hasn't let me down. The only down sides are it is a little heavy, it doesn't ventilate too well, and it does fit a little small. But other than that, it protects your head very well and the padding is machine washable and is very comfortable and hasn't broke down in the 3 years I've owned it. It's great deal for a good helmet. Great helmet for price. Comfortable to wear and looks good. Can't beat the value for the cost. Used it all weekend in the hot sun and didn't over hear at all. With that said, what a helmet! Great fit, comfortable and love how vibrant the colors are and they just happen to be my favorite. It breathes awesome so its great for our hot Texas summers. FOX knocked it out of the park with this one. I have worn HJC helmets exclusively due to the fitment, but I may be looking towards some FOX brand ones when I need a new lid. I highly recommend this helmet. I got blessed with a large cranium which makes buying helmets difficult. The V1 fits great and these Falcon model colors are awesome. 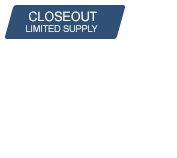 Very good product , fast shipping and look really good ! Recommend it 100% satisfied . Great helmet for a great price. Love this helmet! Light weight and comfortable. Fits nice and snug. Not too hot in the summer either. Size runs smaller , I got xxl and it fits perfect great helmet for the money. Fox customer for 30 years! They continue to make great products! I come from riding on regular streets and therefore I had a few integral helmets before. This is my first off road helmet. In my opinion the padding is rather thin and I can feel the helmet pressuring against my head. Maybe this will get less over time, once the helmet adjusted to my head. So far it didn´t give me headaches. On integral helmets I used to have a size medium. With this one I needed size large. I got this helmet during closeout for a good price. It is a good helmet on an entry level. If you have $80 more to spend I would definitly give the V2 a shot. This helmet has Great Quality and Features for the price. This is my fourth Fox helmet and have been very happy with them. They fit good and hold up well. The lining and cushions come out for easy cleaning. Extremely nice helmet compared to others on the market, it has metal mesh in the mouth piece for strong protection also the comfort is amazing. I recommend getting one size larger on all fox things compared to what you might normally wear. Helmet looks good fits and ventilates well. Love that it has removable padding for cleaning purposes and goggles fit nicely as well. Fox Helmets always fit me perfectly. 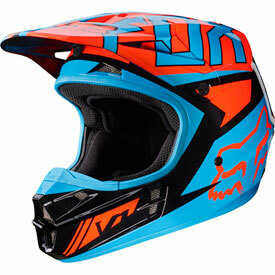 I've tried other helmets, even more expensive Shoei models and always come back to Fox helmets. 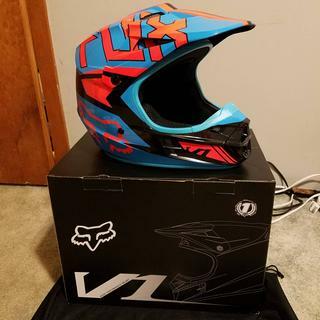 I typically purchase either V1 or V2 helmets and have never been disappointed. Helmet is great! Definitely a great,bang for the buck. Very form fitting and super comfortable. Also, this helmet allows great visibility. I recommend this product! Helmet is great! 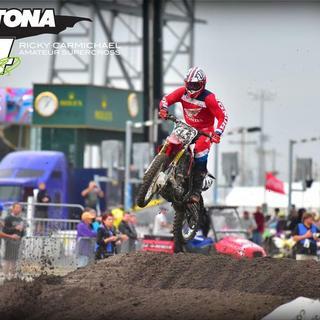 Daytona RCSX 2017!!! would you guys suggest going up a size or wait for it to break in over time??? I bought the helmet a while back and was tight as well. It loosens up a bit after a few times out. Great helmet. I don’t know what to tell you. I got mine and it fits great! Are these youth or adult sizes? BEST ANSWER: This one is an adult size. However, we do have this helmet in youth sizes as well. BEST ANSWER: Yes, this helmet is DOT and ECE certified. I just need the visor .is this possible? BEST ANSWER: Fox does make replacement visors, but we don't carry one for this helmet. I apologize.